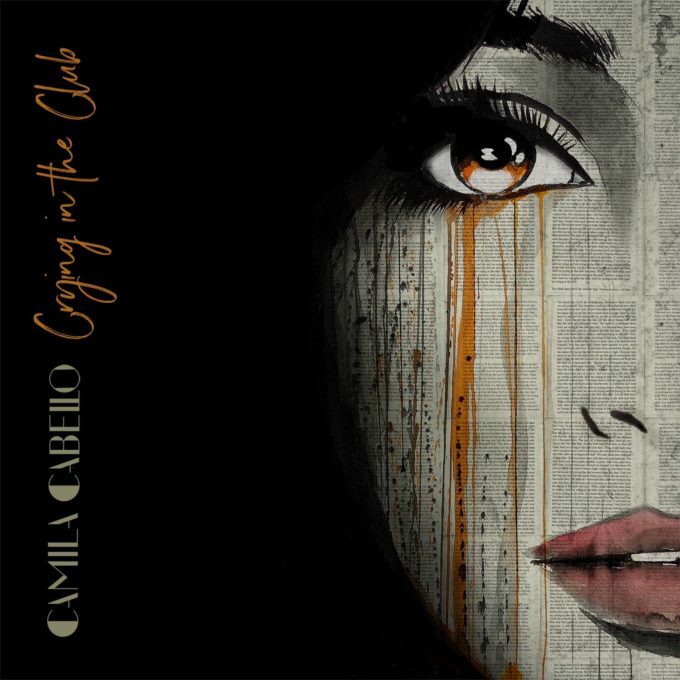 Camila Cabello, also known as one fifth of US girl group Fifth Harmony, steps confidently into the solo spotlight with ‘Crying In The Club’. Camila haas, of course, dipped her toes into the solo waters before, thanks to her duet with Shawn Mendes (‘I Know What You Did Last Summer’) and more recently Machine Gun Kelly (‘Bad Things’). But ‘Crying In The Club’ is her first truly solo. And it’s an interesting one. It begins as quite the acapella; giving us a taste of Camila’s vocal chops. Then it transforms into slinky mid-tempo pop. Then, if the two styles weren’t enough, she then drops it into a club-ready pop track with a tropical twist (and, perhaps a nod to Christina Guilera’s ‘Genie In A Bottle’). It’s a confident debut. And it seems there’s plenty of support online for Camila too; the video notching up more than five million views in just a couple of days. An album (‘The Hurting. The Healing. The Loving.’) is currently slated for a September release. Another track (called ‘I Have Questions’) dropped today.